Photo: Gentiana affinis in white. Eastern Mojave Vegetation Gentiana affinis in white. There were many other G. affinis here, all blue. Field Notes: in the field. 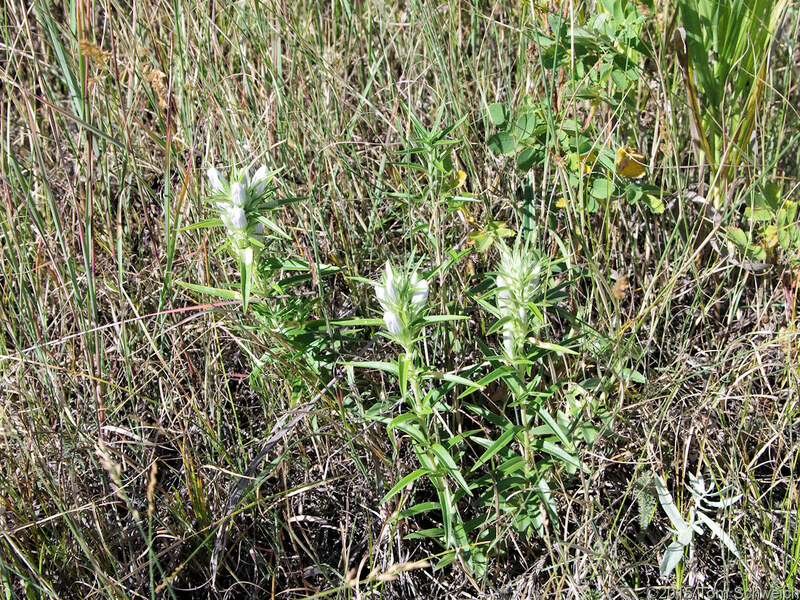 Other photos about Species or Gentianaceae Gentiana affinis.